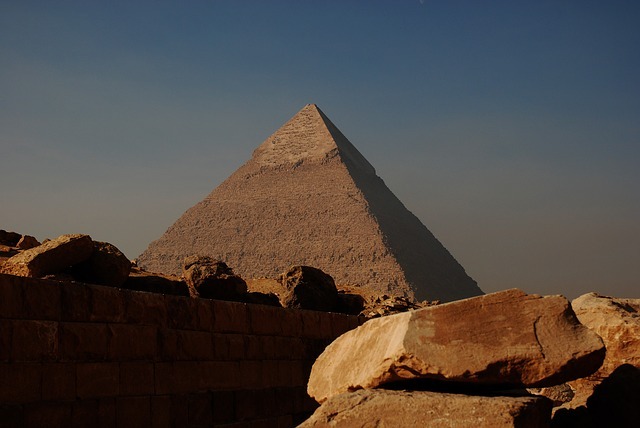 Family holidays to Cairo can be among the most loved adventures you will take with your family. There are many great worlds to explore both past and present in Cairo, which makes this a prime holiday destination for anyone that has a love of history. Of course there are plenty of modern activities to enjoy for those who love life in this century as well Golf – Plan golf holidays with someone special or a group of friends. The Mena House Oberoi offers an 18 hole golf course with impressive views of the pyramids. The Meno House Oberoi Cairo is a luxury hotel that is impressive in every way including their amazing golf course and a great place to spend your holidays in Cairo – Egypt What an amazing background for your next round of golf. You should also take a little time to enjoy the gardens and green along the golf course.It is possible to take lessons but you will want to plan for lessons ahead of time. It is a good idea to set your tee time as soon as you know you are planning to visit Cairo to insure that you work in a round or two of golf during your stay. History is in abundant supply in Cairo. From the Gizeh Pyramids to the Egyptian Museum and countless points in between there is much history to explore on the streets of Cairo. Make plans to visit Memphis, Cairo Tower, the Nile River, the Citadel, and several stunning Mosques while you are here to get a real sense of the area and it’s past. Appropriate Dress -Respect is important when you are exploring the culture of others. Cairo is a largely Muslim community and women need to be respectful of the people in their host country. One way to do this is to avoid wearing tight fitting clothes that have no sleeves or offer plunging necklines when traveling around in town,particularly in the areas around the Mosques. While you do not have to wear full head covering you may wish to wear a scarf over your hair and long sleeved, loose fitting shirts and pants. Beach holidays to Cairo are a moot point. There aren’t any real beaches in Cairo to explore though you can stay in nearby locations that have beaches and take day trips to Cairo or do the opposite with day trips to the beaches. Dive holidays are sadly the same story. Cairo is not the holiday of choice for those that are interested in beaches though there is plenty of sand and sun to enjoy in Cairo.